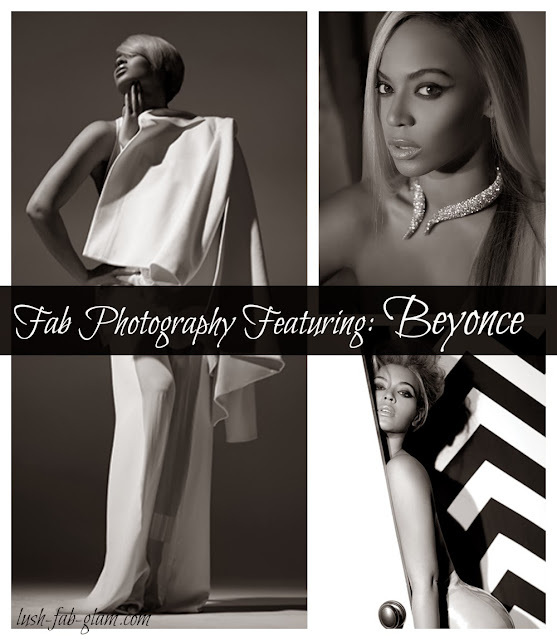 Lush Fab Glam Inspired Lifestyle For The Modern Woman: Fab Photography Featuring 12 Months Of Beyoncé. Fab Photography Featuring 12 Months Of Beyoncé. It's been a while since we featured editorial photography that we love, they simply haven't been that great or exciting lately until this latest release from Herring & Herring featuring the one and only Beyoncé! 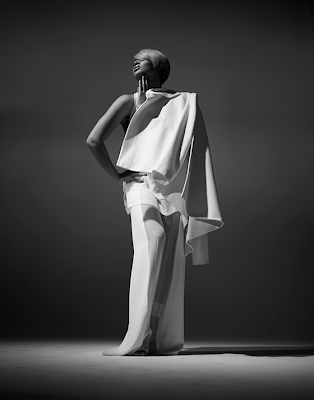 The photos give us a snapshot of the megastars first ever 2014 official calendar featuring 12 months of Beyoncé in everything from high fashion designs to Sasha fierce over-the-knee boots and fabulous accessories. 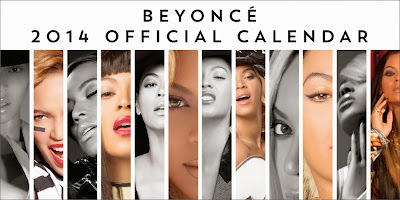 Beyoncé's complete 2014 Official Calendar is available exclusively to her fans via her official website. What do you think of Beyoncé's 2014 calendar photos and which featured designs would you rock? Share with us by leaving a comment below.